The Sanctuary is a gated and private community with large estates to smaller homes set back far from the road with large trees to keep them private. 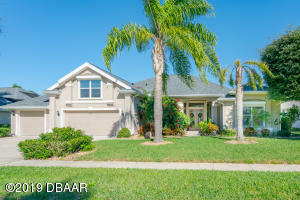 This is a great location for families that are looking for a nice safe neighborhood to raise a family in Port Orange. This community is very close to schools, shopping, dining and all of the amenities that Port Orange has to offer.